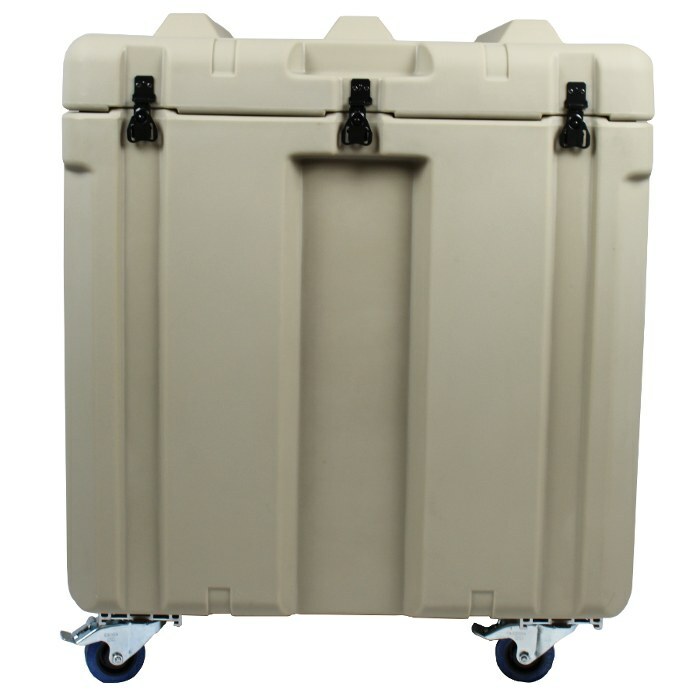 LxWxD: 25.13" x 18.00" x 21.22"
Ameripack’s watertight, AP2624-2403 Roto Mold Case, is available in a variety of colors and is offered with many custom features. 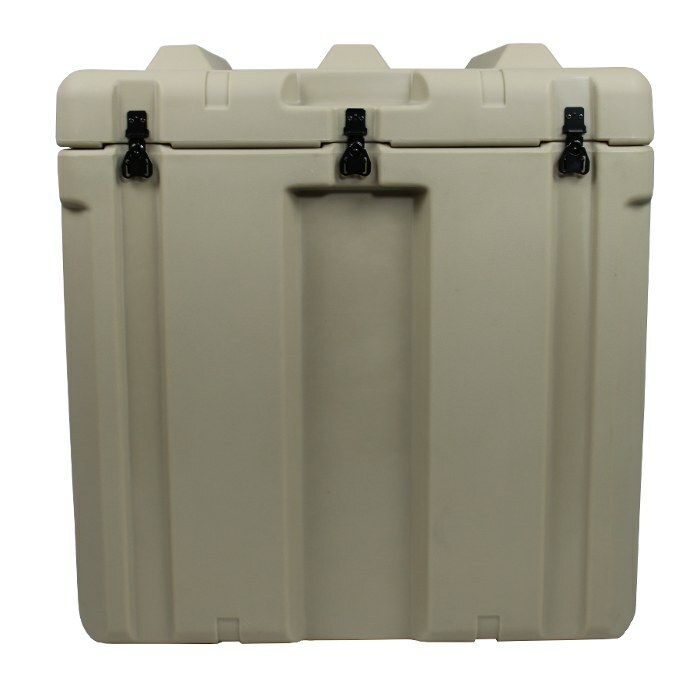 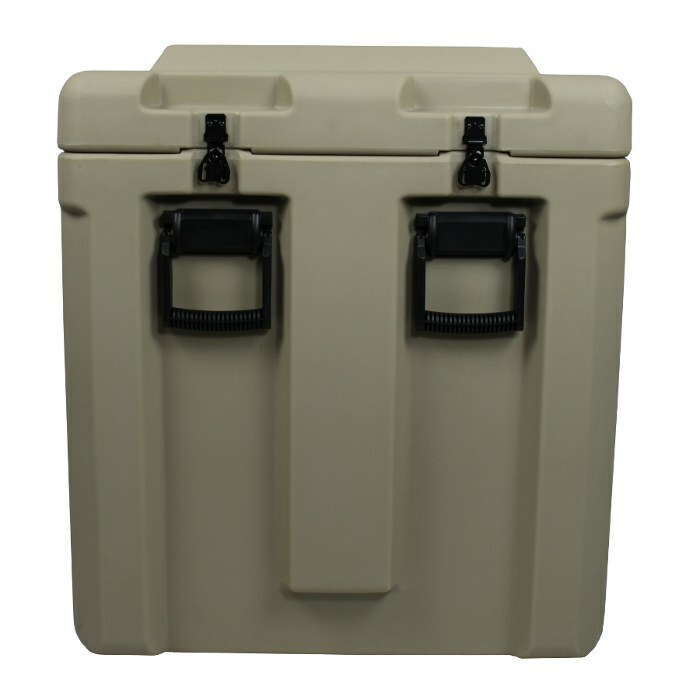 This reliable Military-spec plastic hard case is designed to have portability as well as toughness. 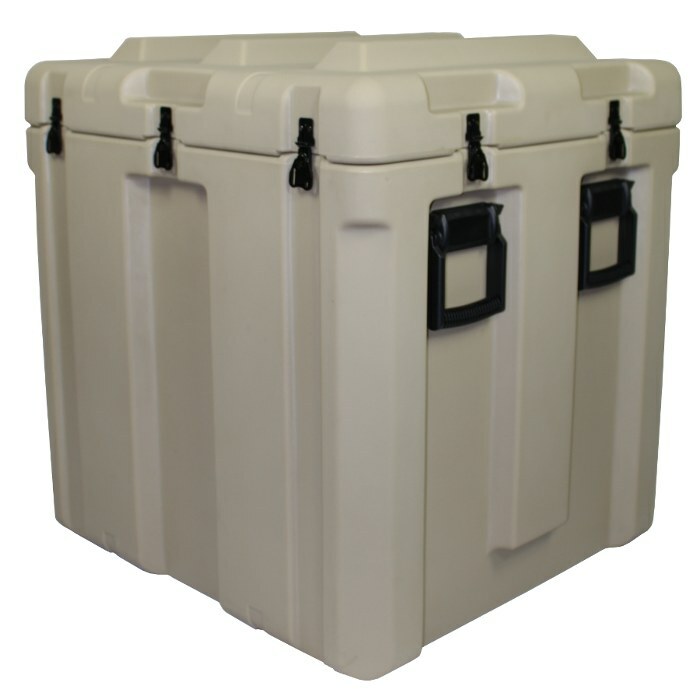 Ameripack is internationally known for having the most durable, most innovative Rotationally Molded Shipping and Storage Containers. 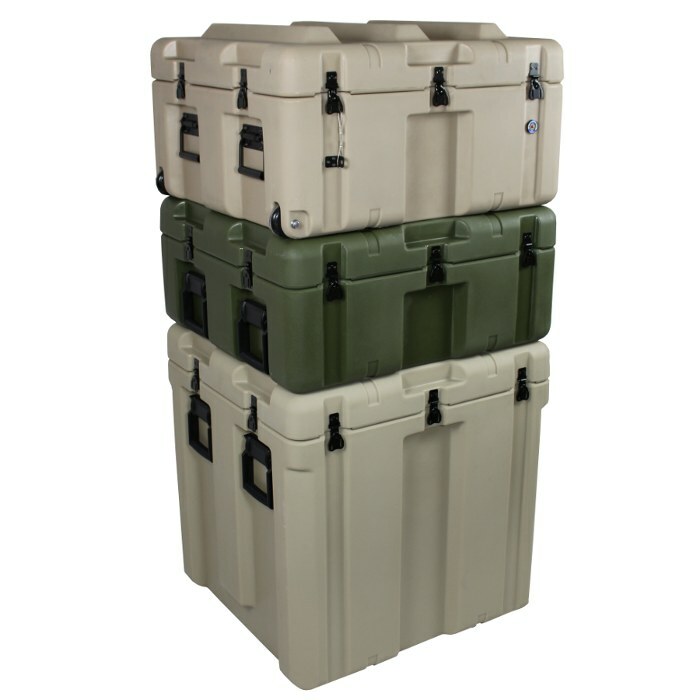 Ameripack offers an unparalleled assortment of sizes available from any source. 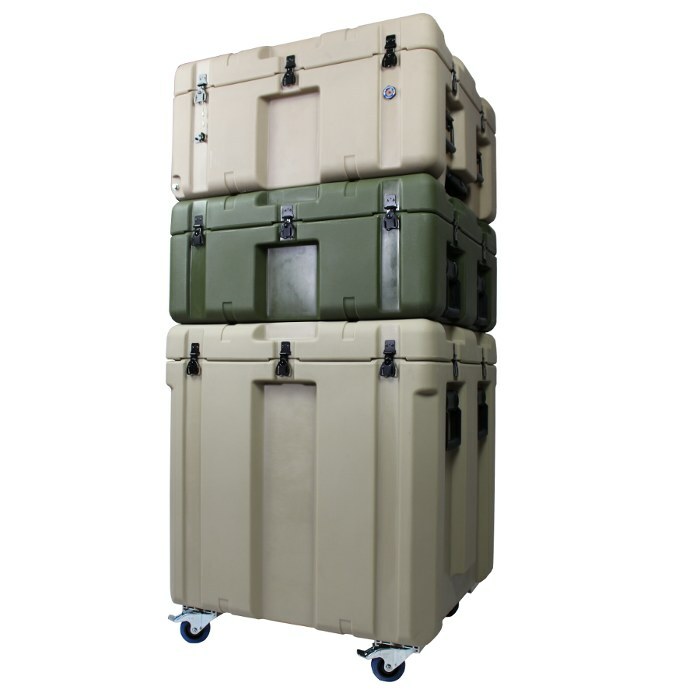 Our expert staff will work with you personally to define, develop and provide the perfect solution to your packing and storage requirements. 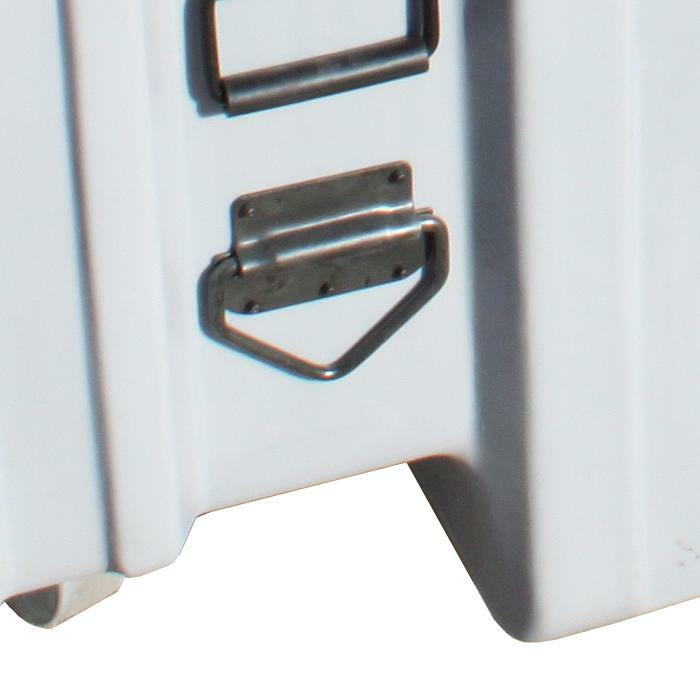 All Roto-Molded Shipping and Storage Containers are created with the meticulous specifications of the Airline Transportation Association in mind. 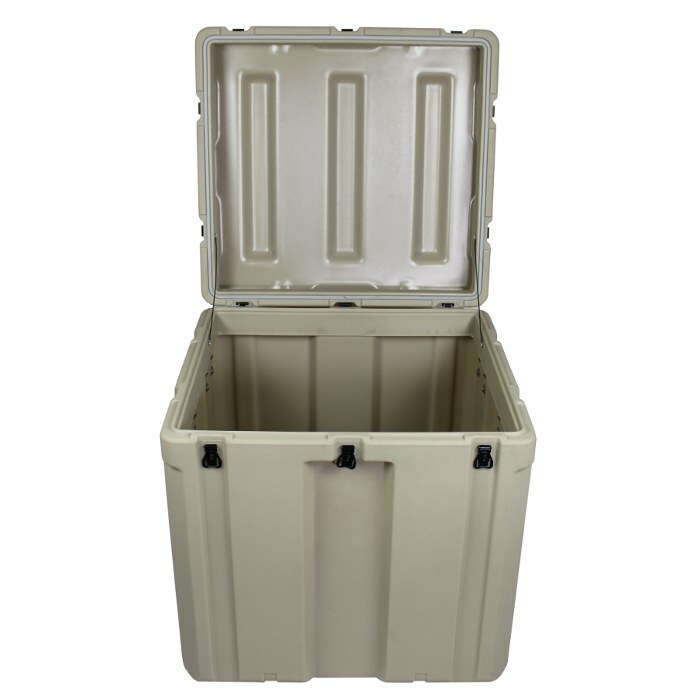 Our containers comply with the ATA 300 Category 1 specification for 100 trip applications. 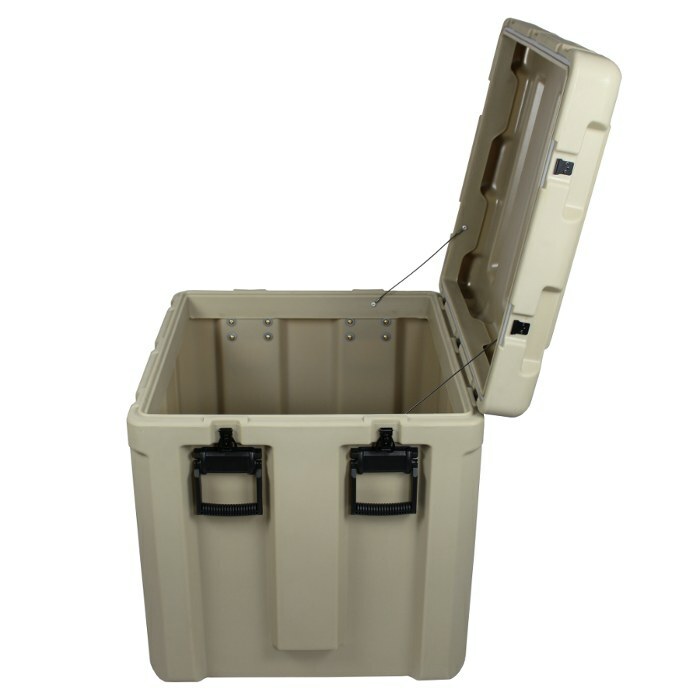 In addition, Ameripack’s Roto-Molded shipping and Storage containers can be produced to be airtight and water tight. 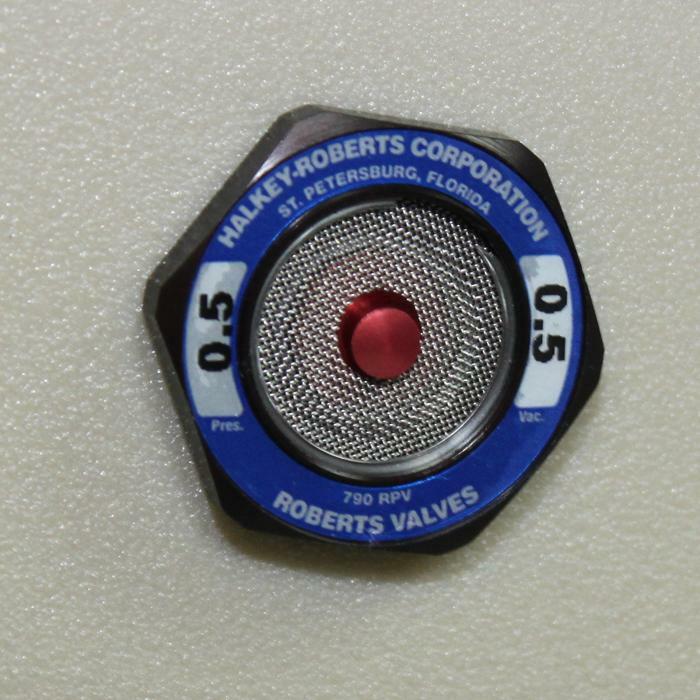 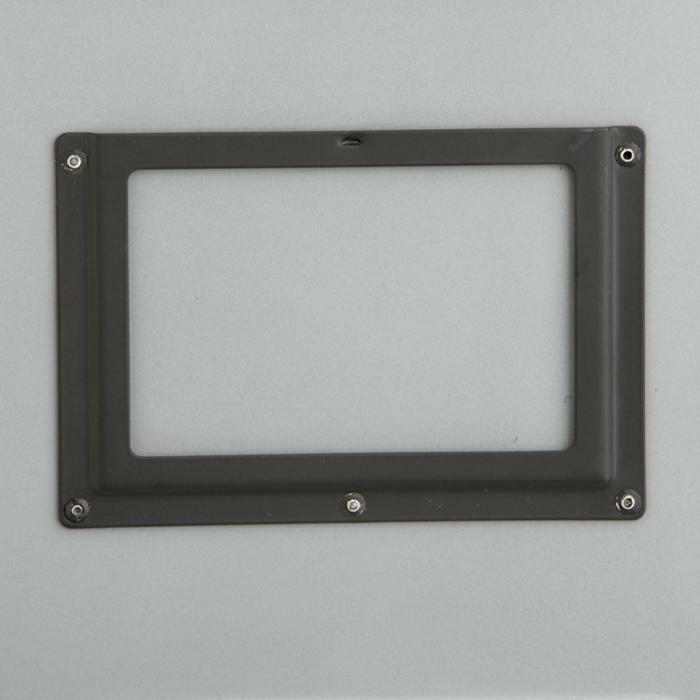 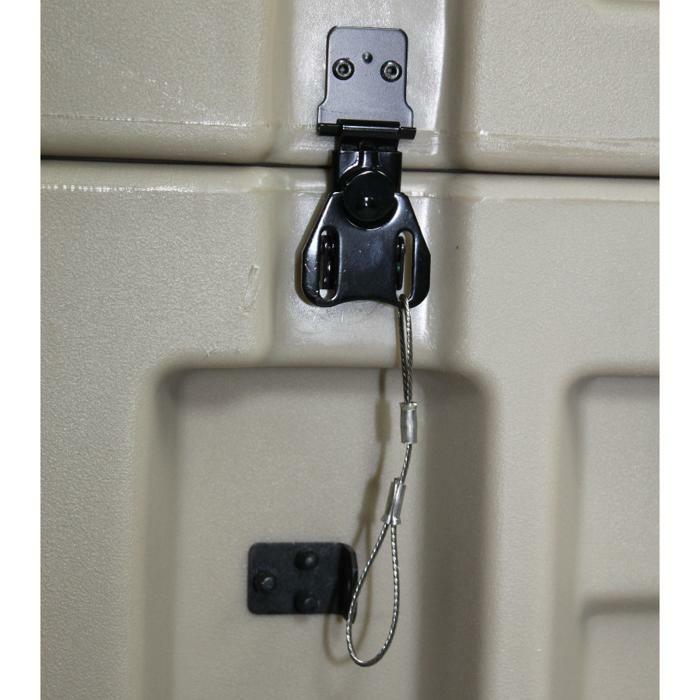 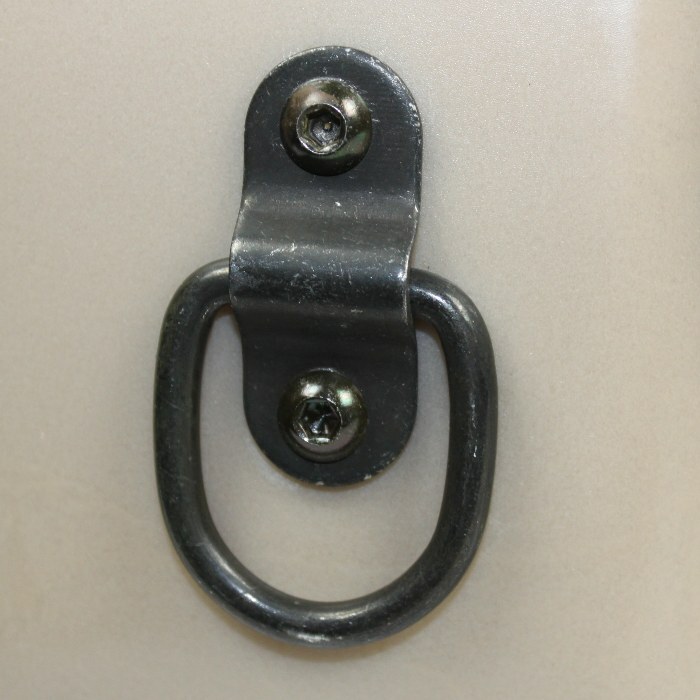 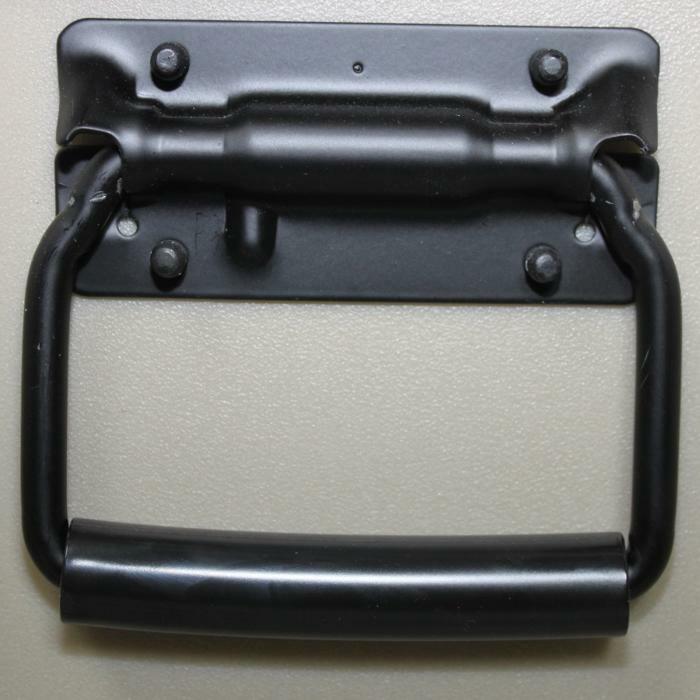 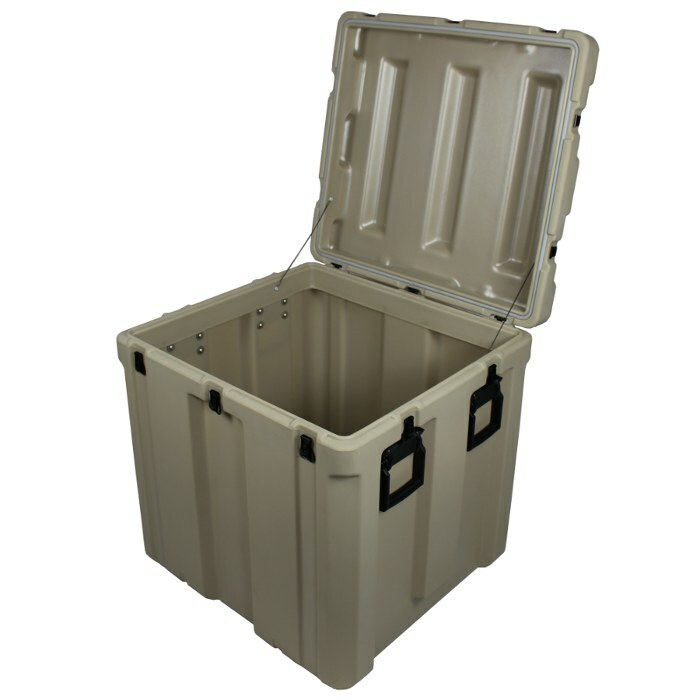 These resilient cases also conform to the superior specifications of many Mil-Specifications and Federal standards. 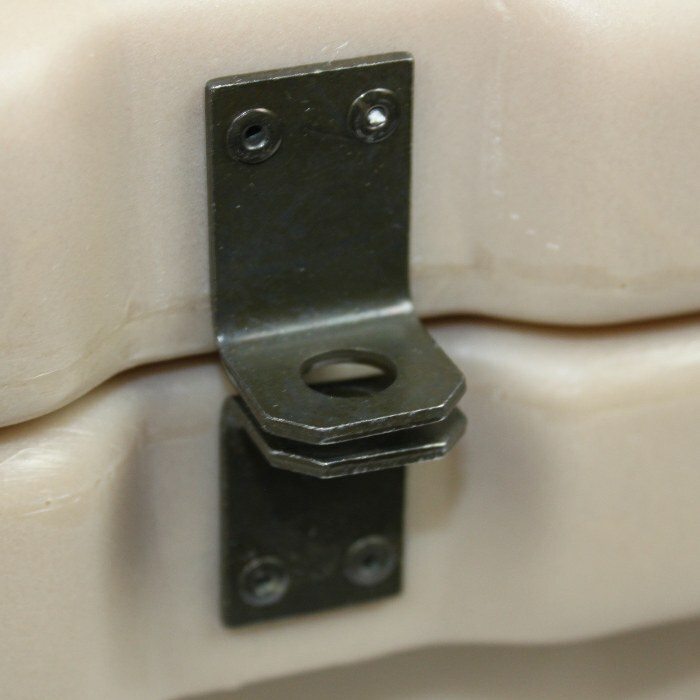 Ameripack is the source for innovative solutions to many problematic areas which can be found with our competitors. 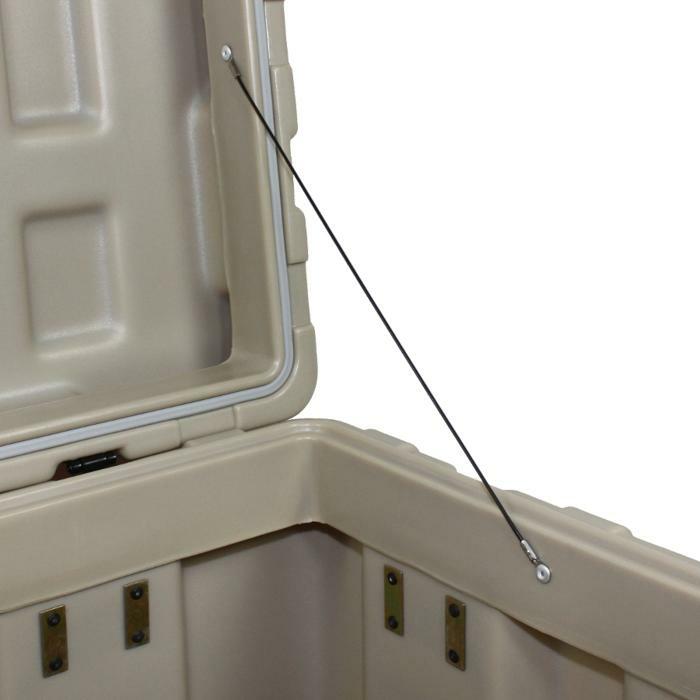 Ameripack’s patented, large plastic handles, make our containers easy to grab while wearing mop gloves and our patented edge caster system allows container stacking which cannot be found with any of our competition. 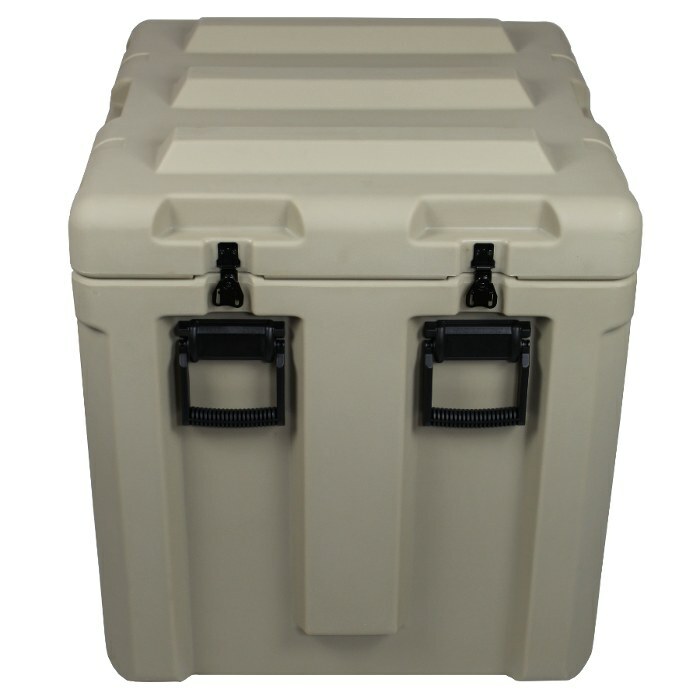 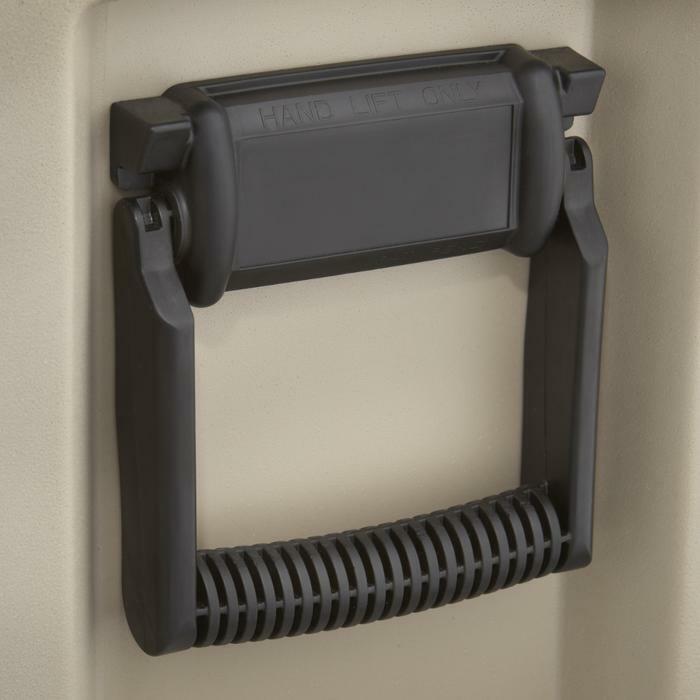 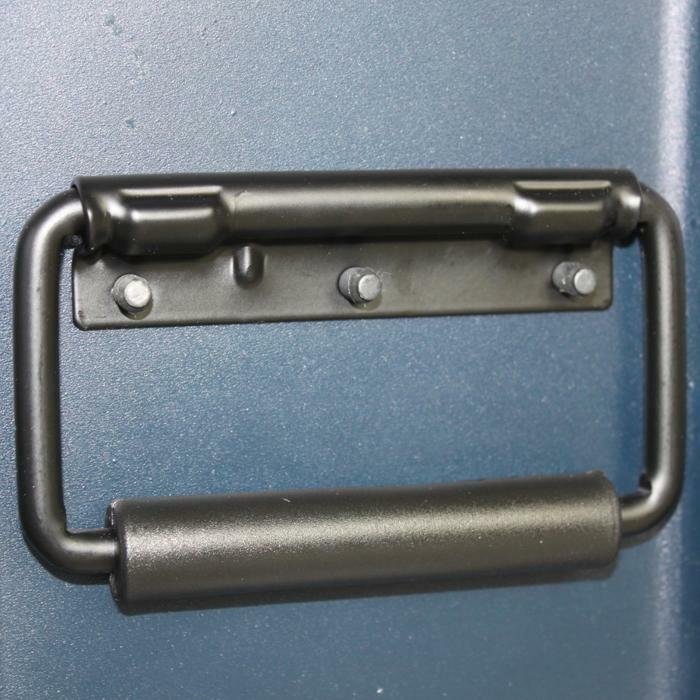 Our cases are built to survive the harshest conditions on earth which helps make Ameripack the #1 choice for rotationally molded containers by the US Military, Fire and Police, as well as throughout the commercial industry.